Thank you for helping to share the important messages of equity, respect and safety in birth. Find content you can share now and throughout the Summit. Help us spread the word about live streaming! Click on the post below to share on Facebook or Twitter, or download the image to create a post of your own. 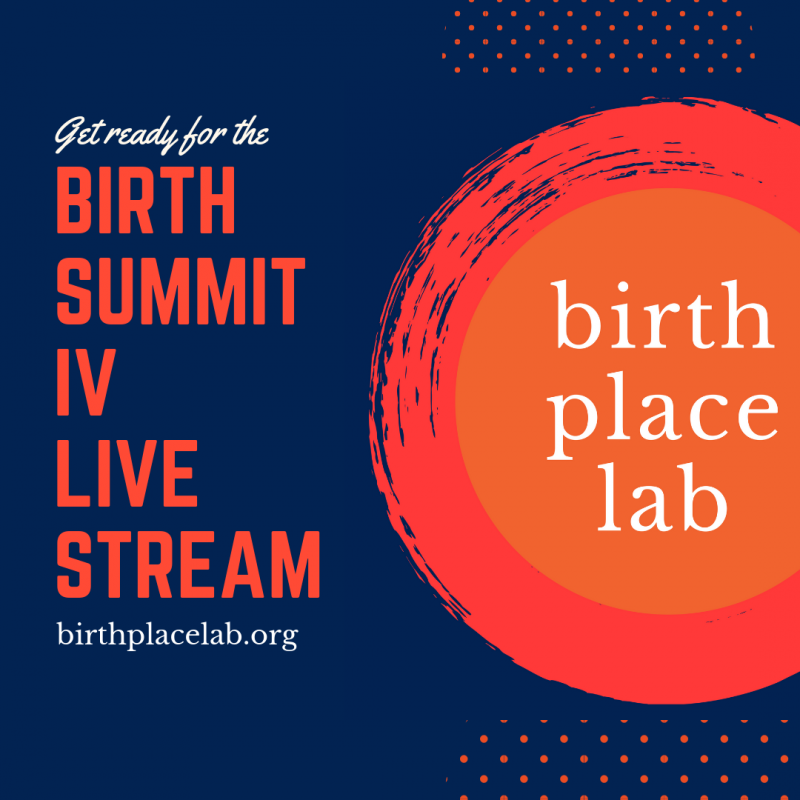 Want to be the first to know about live streaming the Birth Summit IV? Sign up now and we'll be sure to keep you up-to-date the moment registration is ready! Help us spread the word about the Summit! Click on the post below to share on Facebook or Twitter, or download the video to create a post of your own. At the US Birth Summit IV, 150 leaders from across the health care system will meet to respond to the shocking gaps in outcomes and experience of maternity care. Together, we will co-create a plan to address our shared responsibility to equity, safety, and respect in birth.